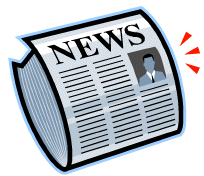 There are several ways to stay informed with the happenings at IACS. The Hawk is a Friday newsletter printed each month and sent home with every student. Emails will be sent home to remind you of important events and when the online news letters are published. Read the news section of the IACS site Click Here for Link and also the one above to be connected. To send a message with comments or ideas to the IACA - Please complete the sections below. Thank you!